This design is perfect for the outdoors. 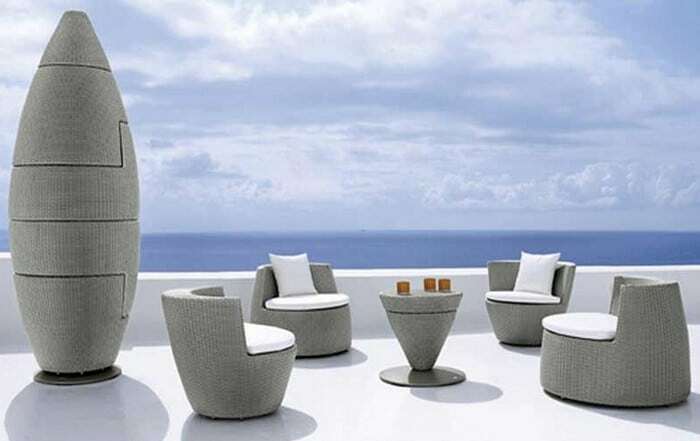 Believe it or not, this collection has four chairs and a table all stacked together at which point they become a compact- sculptural structure with a shape that resembles an obelisk, hence the name. Flavio Scalzo designed this beautiful artwork, and it is entirely an intriguing creation. 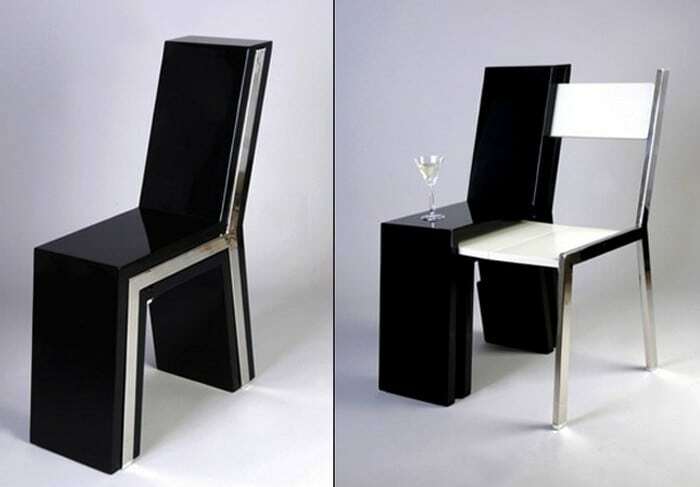 Like how we see it, it’s a sculptural-looking chair with a simple design, but it actually hides another chair featuring the same exact model inside. Need another chair? No problem! The REK bookcase boasts a modern design that’s perfect for any kind of house’s interior design. 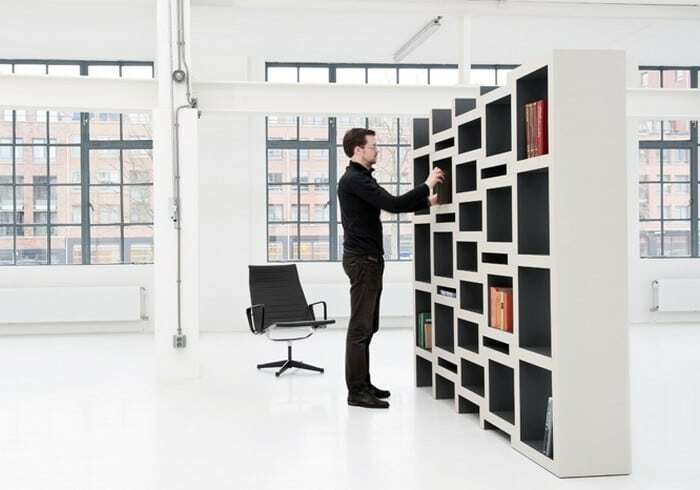 It is a piece of furniture which expands as you add more books to your collection. Its maze-like shaped parts slide in and out and form a space in which you can store things. Designer Tobias Franzel created this fantastic work. 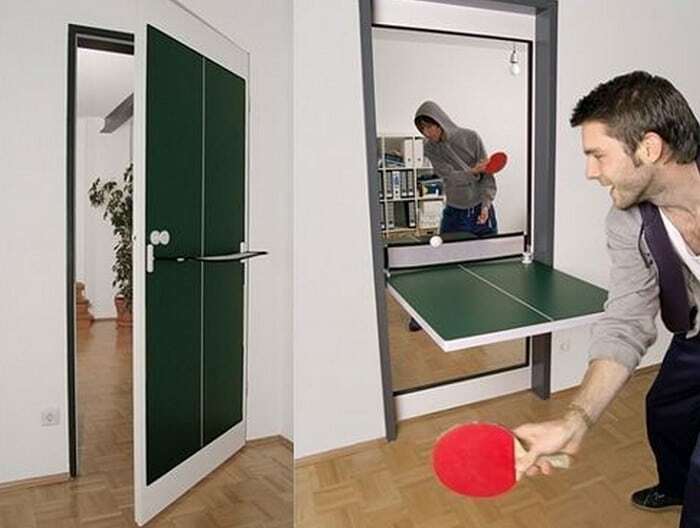 This is a door that can be transformed into a ping-pong table. The door swings down perfectly and instantly changes its function. Plus, it also comes with a small net and field markers. This expandable mobile dining unit was designed by Nobuhiro Teshima, which can be a perfect choice for people who love to keep their area tidy. 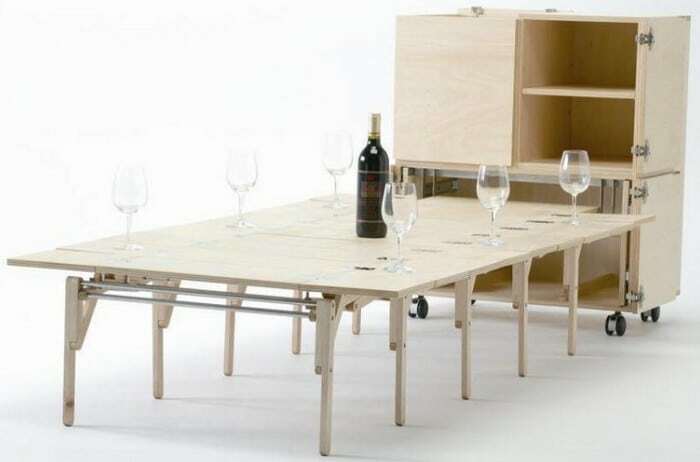 It can expand in a minute so it can accommodate up to eight people. This is actually perfect for any purpose. Who wouldn’t love having these collections at home, right? Which of them would you have in your home? Tell us in the comments below.